Need a break from it all? 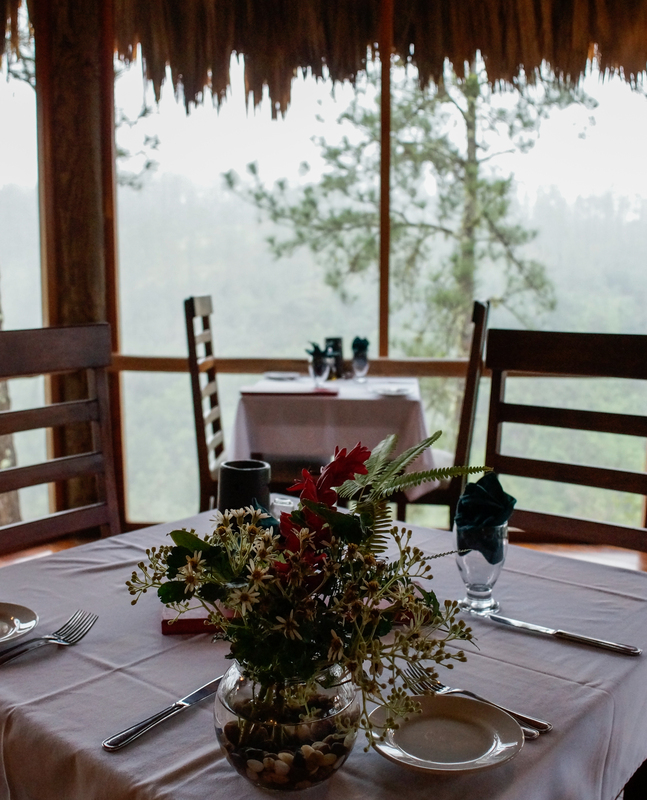 Gaïa Riverlodge is a little gem located in the magical Mountain Pine Ridge Forest Reserve. Gaïa Riverlodge has been nominated as a Top Eco Hotel by the Smith Hotel Awards. 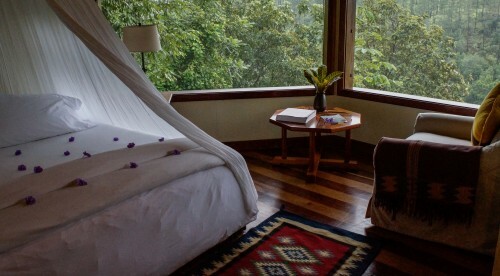 After careful review of nearly 25,000 votes globally, a panel of expert judges added the Gaïa Riverlodge to its shortlist of The Top Ten Eco Hotels in the World. This spectacular eco-resort has recently opened a spa amongst its luxurious cabanas that overlooks its very own waterfall. Whilst you are not pampering yourself take a dip in the freshwater streams that run through the grounds of the resort or seek out the exotic birdlife such as the orioles and oropendolas that nest in the surrounding treetops.